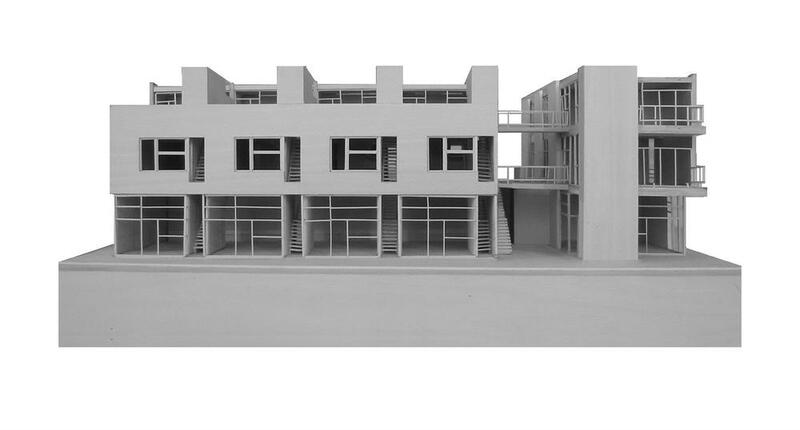 abbot kinney live/work mixed use — A Parallel Architecture. Austin, Texas. 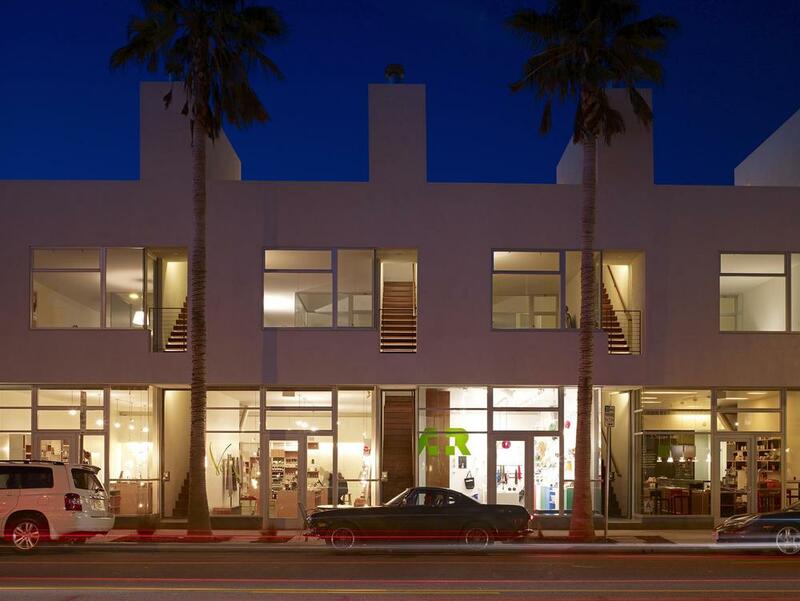 This mixed-use structure located on Abbot Kinney Blvd in Venice, California fuses public and private spaces while preserving street level permeability and connecting people to life on the street in unexpected ways. The design brings street level commercial, and seven two-story residential units to this pedestrian oriented boulevard. Two levels of parking and 30 KW of photovoltaic panels support a total square footage of 3,000 commercial and 10,500 residential. Four skylit stair towers provide street access to the upper level residential units and daylight the deeply carved retail spaces. Select views of Venice from these private spaces serve to intermingle the rhythm of private and public life, allowing residents to engage with, or retreat from, the dynamic energy of the street.